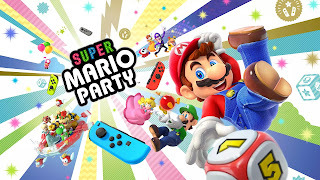 In an interesting twist, Super Mario Party also brings a new mode to the surface in Toad’s Rec Room. This special mode allows players to collaboratively hook up their switch consoles to challenge each other to connect the images together on the screen. A neat way to pass the time on the train or a plane, no doubt. 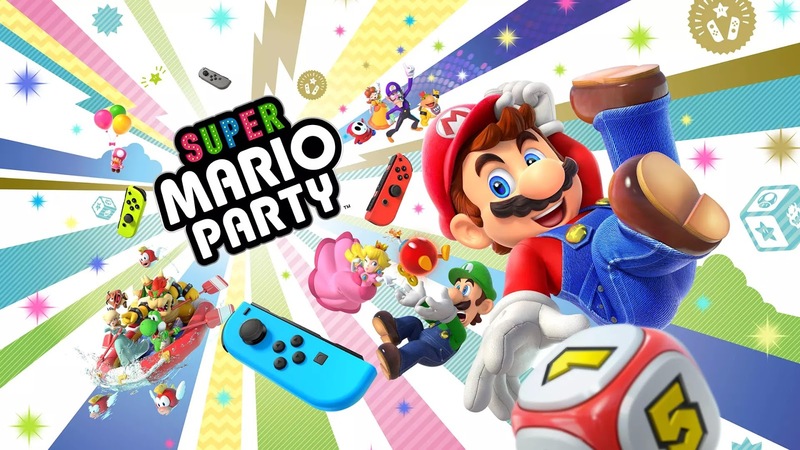 Super Mario Party will be available on the Nintendo Switch on October 5.